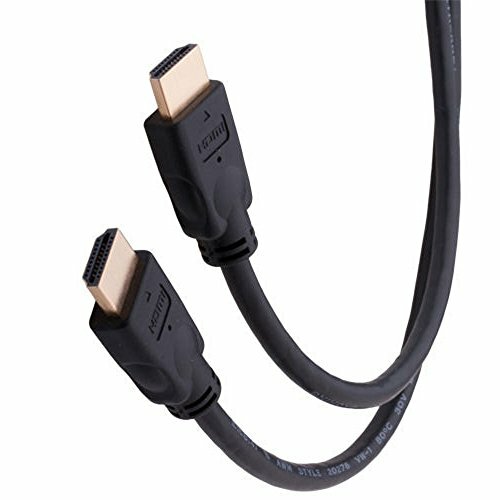 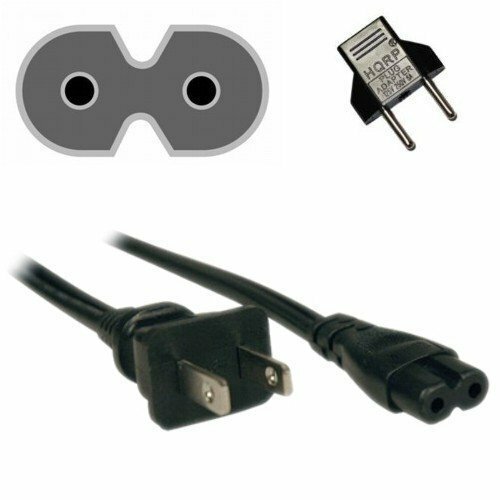 HDMI combines both audio and video into one convenient cable, so it’s all you need to connect your HDTV to your Blu-Ray Player, Xbox 360, PS 3, HD Cable Box, Personal Computer or any other HD source device with an HDMI output. 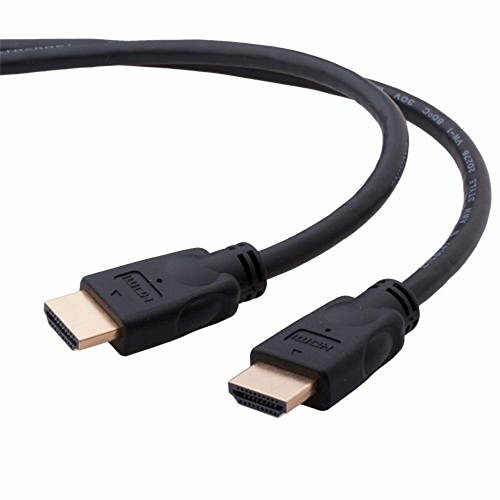 Product Feature: grade connector shielding achieved via the use of a unique full metal jacket Supports 3D Technology, 4K, Audio Return Channel, 1440p and 1080p FullHD Resolution Category 2 – High-Speed 10.2 gbps / 340 MHz Fully shielded heavy duty grade cable with soft PVC jacket . 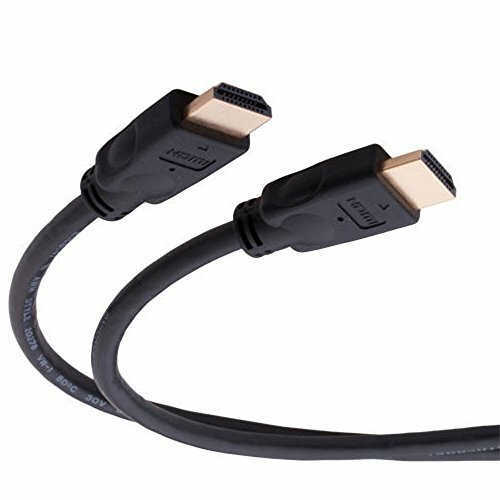 Product Specification: Supports the HDMI 1.3 specification Supports the HDMI 1.4 specification: 3D Over HDMI, Ethernet Channel, Audio Return Channel, 4k × 2k Resolution Support Compatible with all HDMI versions & devices.